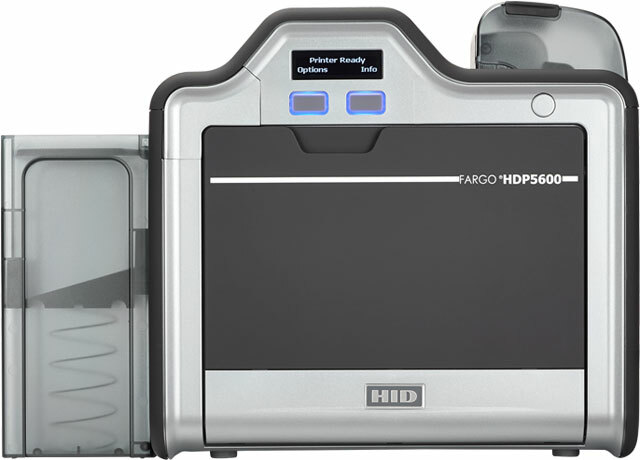 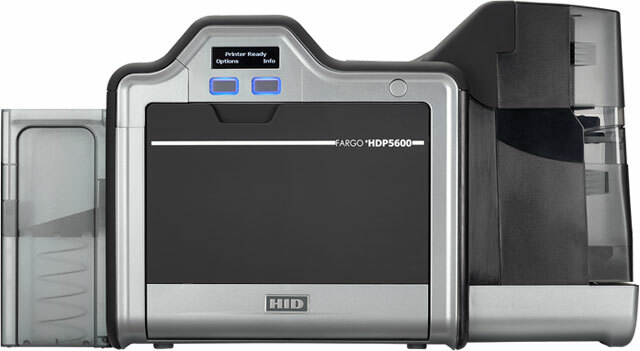 The HDP5600 ID Card Printer and Encoder is a cost-effective and reliable solution that features a high resolution 600 dpi printing option for superior text and image quality. 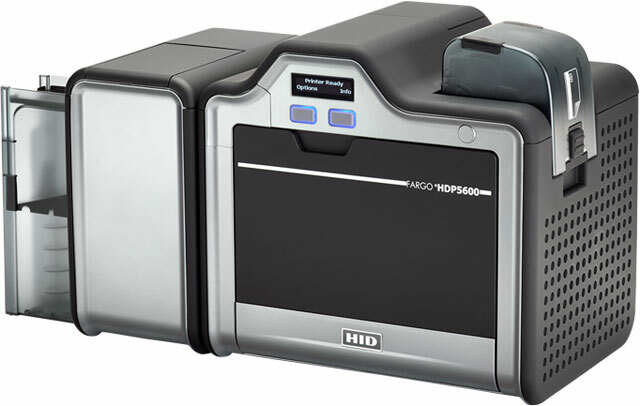 This all-in-one solution is ideal for government agencies, universities, corporations and health care facilities that need to routinely produce large volumes of high definition IDs or multi-function smart cards. 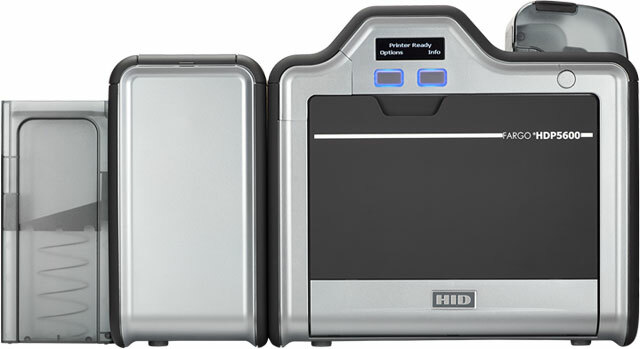 Purchased this about 4 months ago, and is a great re-transfer printer with great results.